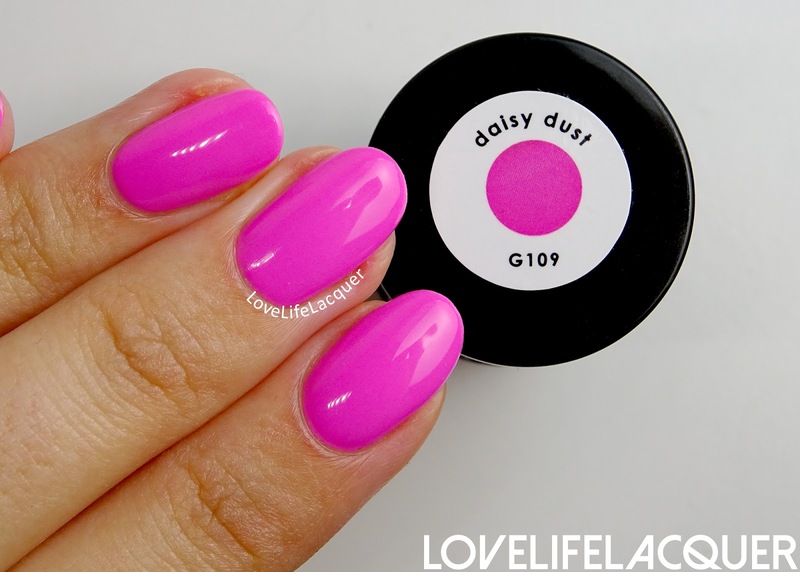 Daisy Dust - Daisy Dust is a bright Barbie pink crème. Usually I am not a big fan of this kind of pinks, however I think it looks beautiful on me. The formula was very easy to work with. This is 2 coats. 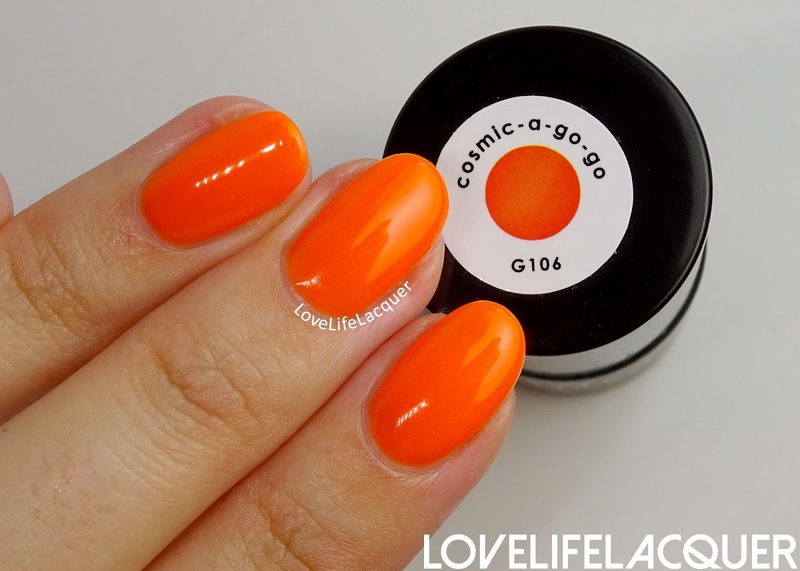 Cosmic a-go-go - Cosmic a-go-go a bright orange jelly. Formula is ok, not too thick or too thin. 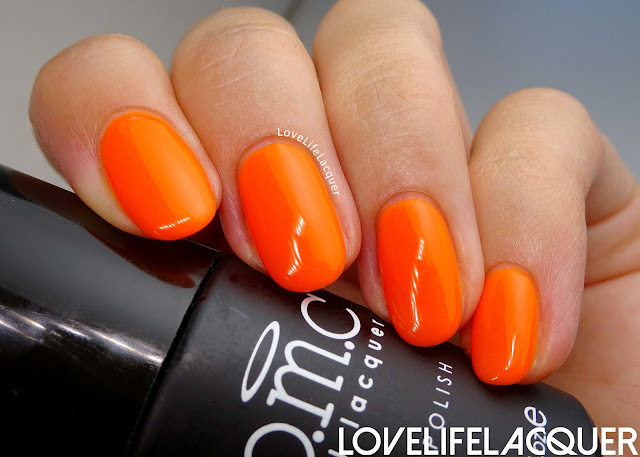 Not much to say about this colour, except that it is freaking bright and bold! This is 3 coats. L.E.D. Airwaves - L.E.D. 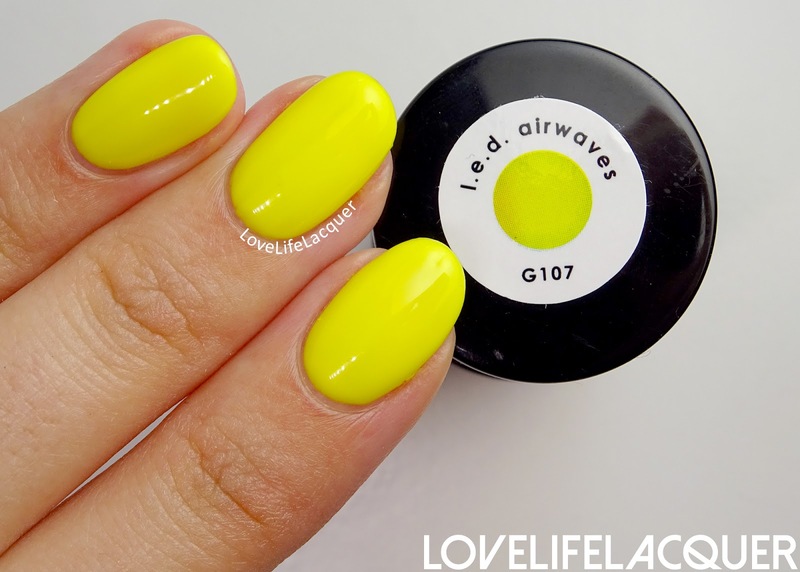 Airwaves is a bright yellow jelly. This gel polish is a bit too sheer for my liking. 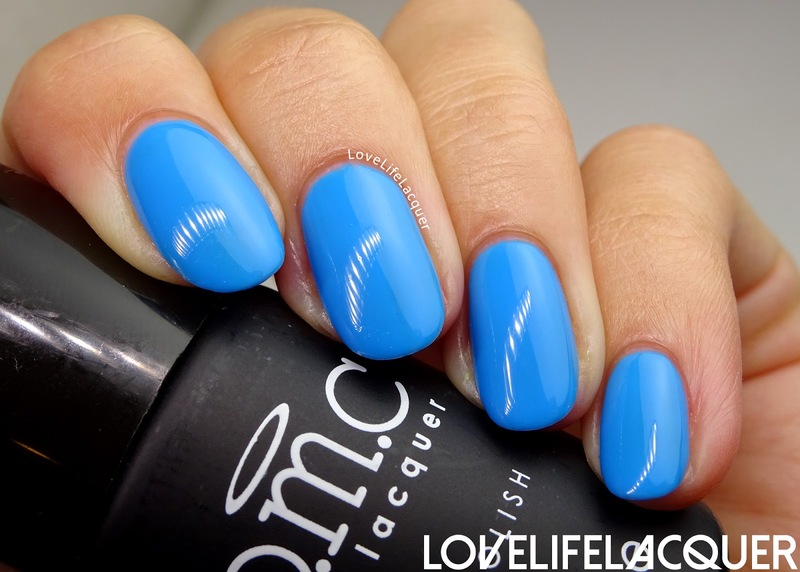 It goes on really smooth, but the formula should have been just a tad more pigmented. This is 4 coats. Fairy Fantastic - Fairy Fantastic is a bright light green crème. The coverage is great and the polish glides on like butter. Superb formula! This is 2 coats. Electric Fields - Electric Fields is a rich light blue crème. Yet again, a gorgeous formula. 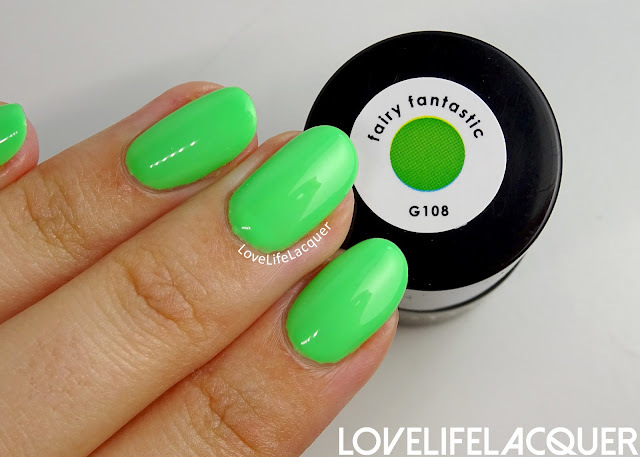 I just love how most of the Bundle Monster gel polishes are a dream to work with, gahhh. This is 2 coats. 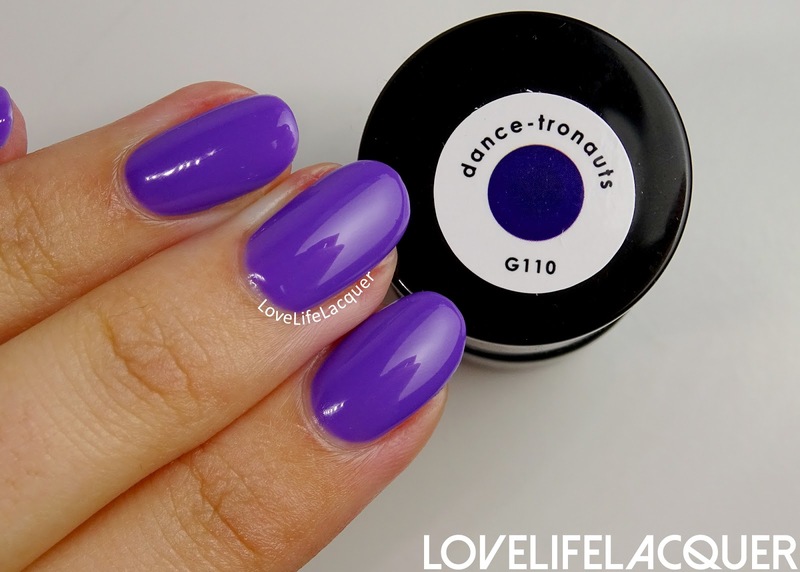 Dance-tronauts - Dance-tronauts is a purple crème. It has a slightly thinner formula, but it is still very pigmented and it applies really nicely. This is 2 thin coats. 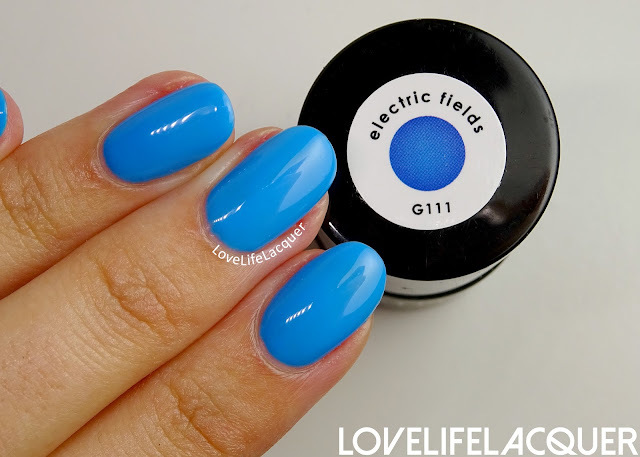 Overall, I am -yet again- pleasantly surprised with the formula of these gel polishes. Bundle Monster does a great job not only picking out the right shades but also making sure the formula is nice and easy to work with. The Neon Wasteland Collection is available on the Bundle Monster website. Gel polish sells for $6,50 per piece, the complete collection is $31,99 #bargainalert.